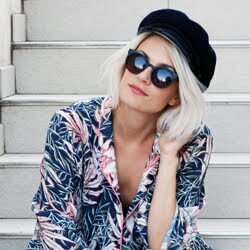 Research shows that 80% of all women wear the wrong bra size. And that is a lot! So Hunkemöller decided to analyse this number some more. They've analysed 1100 women and found out that there are 27 different breast shapes that you can fit into 4 bra shapes. The balcony, the plunge, the full cup and the demi. 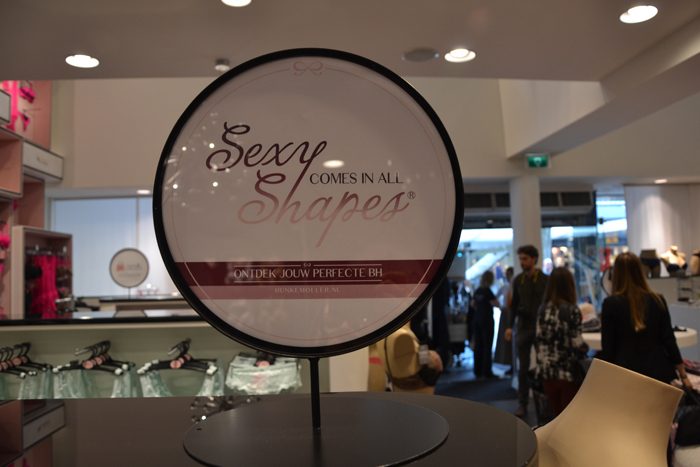 I was invited with some fellow bloggers to go to Rotterdam and discover these four new bra shapes. 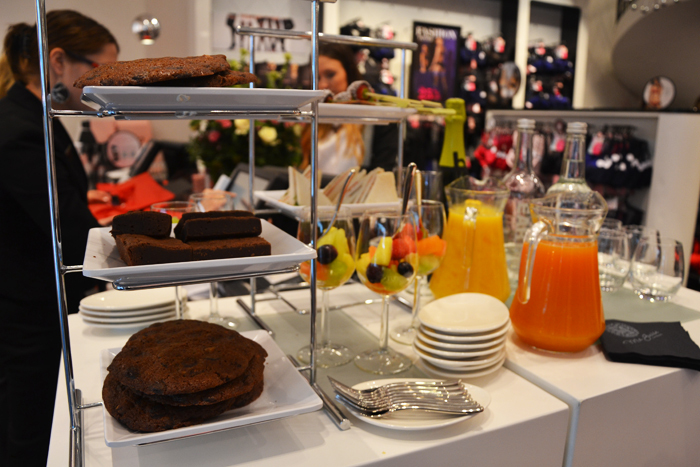 We were warmly welcomed into the flagship store by the Hunkemöller with some delicious coffee, tea and some jummy snacks. 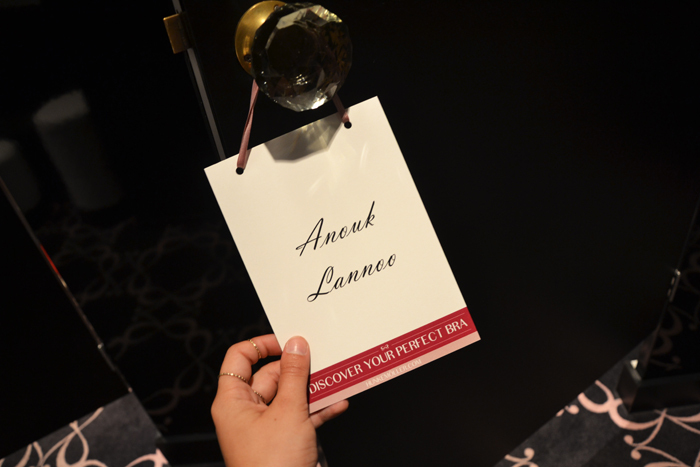 After the welcome, we were accompanied to our private dressing rooms - with our name on them - by our own personal assistants, how awesome is that?! After they measured me and explained me that my ideal bra shape was a demi. So we went on a quest to find my perfect bra in the store. I picked out some really nice models in neutral colours. I also tried on a 'plunge' and a 'balcony' model. I wanted to see if the shape really mattered all that much. And it does! There wasn't any doubt about it. The demi is definitely the best for me! It's great to know. Now I can buy bras without losing time in the fitting room, I just know they'll fit perfectly. It was so nice to discover my true size and shape! Thank you Hunkemöller and UPR for inviting me! Oh and here is a funny video where I tell about my experiences (in Dutch). Take the test and discover your perfect bra shape via this link.